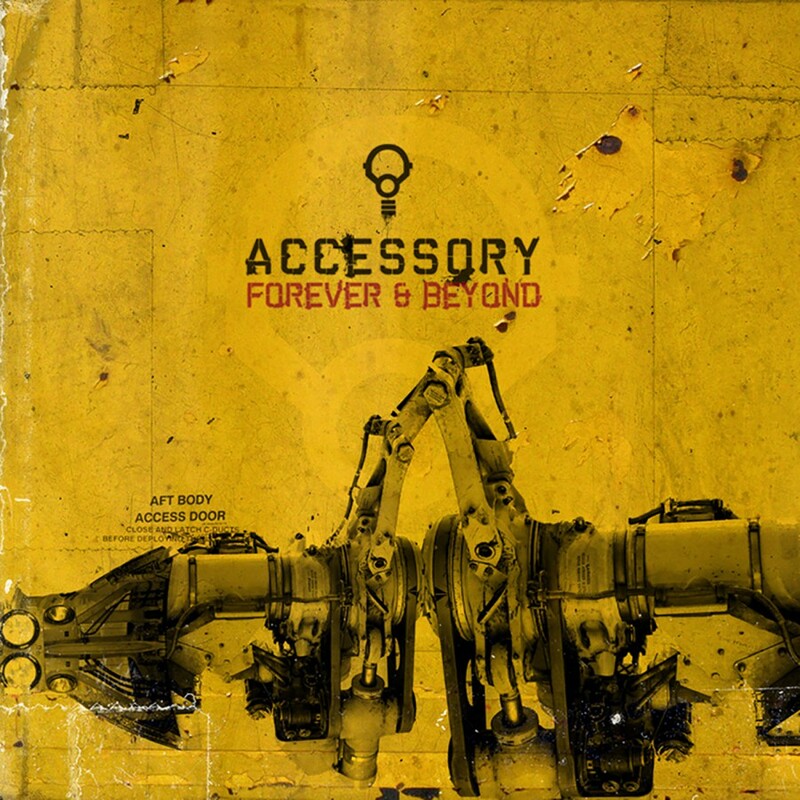 Inspired by early 90's Electro/Techno music, Accessory was formed in 1994 by Dirk Steyer. Shortly afterwards, Kay Resch joined the band and with Dirk released Accessory's first cassette, Electronic Controlled Mind, in 1996. A few months after its release, the label SD-Image released the demo as a limited CD. Without being signed to a specific label, Accessory toured with bands like Plastic Noise Experience, Mentallo & the Fixer, Evil's Toy, and Cobalt 60. In 1998, Accessory released their follow-up cassette, Injection. A lot of changes occurred in the Accessory camp between 1999 and 2000. Ivo Lottig and Jukka Sandeck joined the band while Kay Resch left to pursue other interests as well as do the band's show lighting. Many live shows were played during this time. Most notably, a three week tour with And One, festival performances at Dark-Storm, Wave-Gothik-Treffen, and Mensch-Machine helped Accessory gain a spot on Out of Line Records' roster. Accessory released their first true official CD on their new label in 2001. The album entitled jukka2147.de garnered rave reviews by fans in the electro-scene worldwide. and I say Go. Its success led Accessory to release the I Say Go single as the precursor to their 2003 album, Titan. Another line-up change coincided with the release of Titan: Jukka left the band due to professional reasons. For 2005, Accessory signed to Metropolis Records for their North American label. Accessory's first release on Metropolis was Forever & Beyond. With an intriguing blend of the sound and technology of today and the influences of the early works of Front Line Assembly and Mentallo and the Fixer, Accessory was catapulting heavy EBM into the new millennium. Complex, driving, and enormously club compatible, Accessory took the American electro scene by storm. On the new release entitled Underbeat, we find German Power-Electro-Band Accessory firing up its full arsenal of synthetic sound devices. The resulting album is quite simply an hour long celebration of the electro dance floor culture. The album is a pounding example of the best that the dark club scene has to offer, sporting thudding EBM-onslaughts, effective nods towards German electronic music history, hyper-saturated club grooves, catchy melodies and well-targeted bursts of aggression. 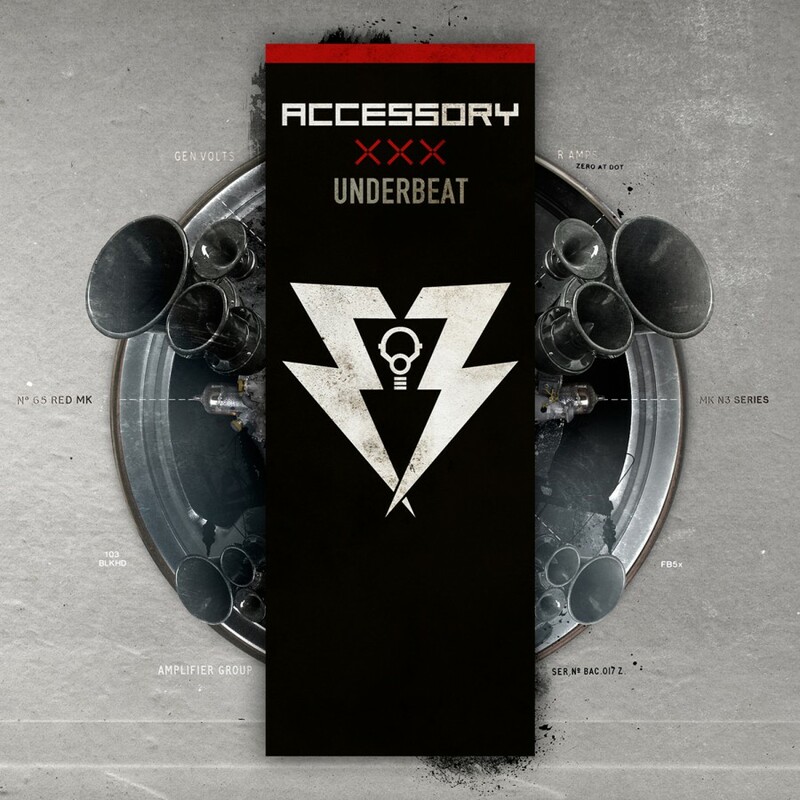 Feel the bass and let yourself go!  That is Accessory in a nutshell, and Underbeat is the perfect vehicle for doing just that. Underbeat has been designed for the clubs, and the album unleashes an energy that is hard to match.